The non-waiver Trade Deadline is approaching, and for Mets players, that means on any given night, their trade value will be evaluated. On Thursday night in a 5-4 loss to the Nationals at Citi Field, Jose Bautista left impressions, as he has over the last month, proving his worth. Bautista went 2-for-3 with a homer, an RBI single and a walk. 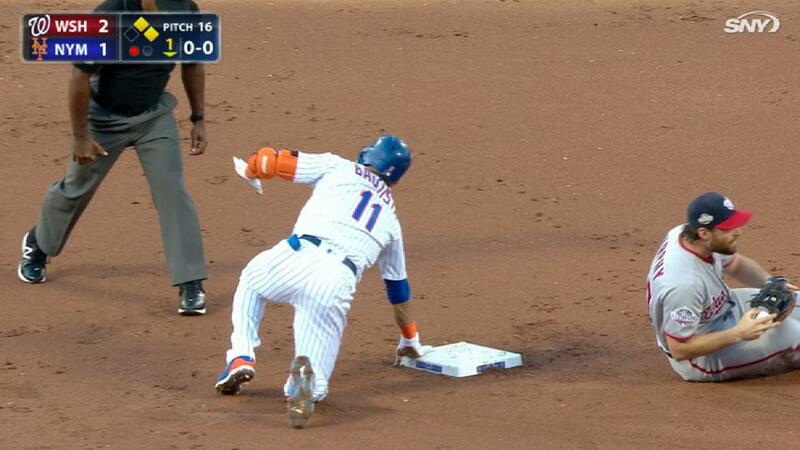 He also flashed leather at third, snagging Anthony Rendon’s grounder in the ninth and firing to Wilmer Flores at first for a dazzling play.